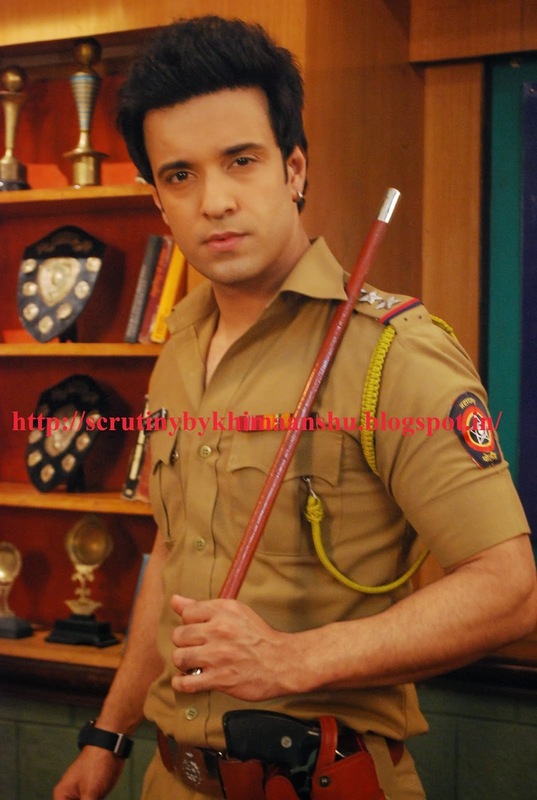 Aamir Ali, who was last seen in Sahara One’s Jhilmil Sitaaron Ka Aangan Hoga is all set to start his second innings in Sab TV’s FIR. Recently Vipul Roy, who essayed the role of Senior Inspector Bhola Pandit quit the show. So the makers approached Aamir to play the male lead. Aamir (who earlier played Bajrang Pandey in the same show) agreed to the fill the vacuum which was created after Vipul said good bye to the show. We heard Aamir is getting paid big bucks, for coming back in Edit II Productions’ sitcom.